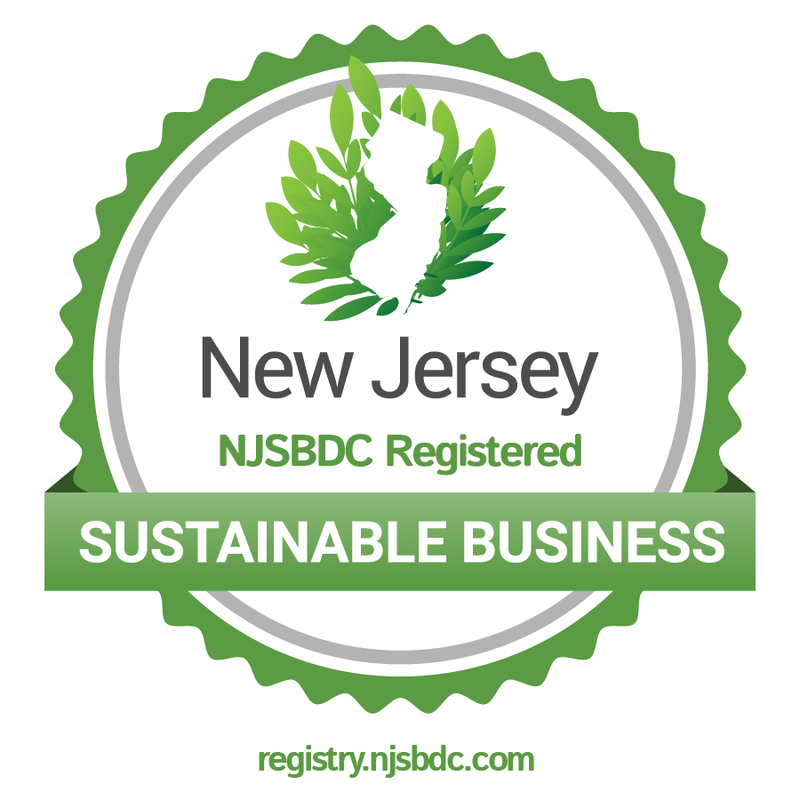 Baysave is a 501(c)(3) New Jersey charity focused on environmental stabilization and advocacy for the interests of diverse stakeholders at the Delaware Bay. Much of the blue claw crab life cycle research commonly cited about blue claw crabs was conducted in the 1940s and 1950s in the Chesapeake Bay region. There is some published contradicting information. Few studies have followed the changes occurring, if any, on crab life cycle variance over time. This list is meant as a compilation of generally accepted published data. Female crabs typically mate once in their lifetime. Sexual maturity is reached 1 to 1 1/2 years after post-larval molts. After mating, the crabs survive the winter by burrowing into the mud before spawning (laying eggs). Burrowing occurs in deeper, warmer waters near the mouth of the bay. Spawning occurs 2 months to 9 months after mating. Each female produces millions of fertilized eggs. Crabs spawn in higher salinity waters near the ocean. Juvenile crabs migrate into shallower, less-saline waters farther up the bay. Male crabs may remain in lower salinity water farther up the bay waters to feed. Male crab movements are not directional but may depend more on currents and tidal flow. Most larval, infantile and juvenile crabs are consumed as food by other species. Crab larvae feed mostly on plankton. Juvenile crabs feed on invertebrates in the benthos zone (worms, shrimp living in the mud) as well as some plant material. Adult crabs prefer to eat clams and oysters and have the ability to find buried clams and open their shells. Cannibalized molting crabs are a significant portion of their diet. Crabs molt up to 20 times in their life span. Molting is energy dependent and does not occur in winter. Refrigerating a molting crab stops its shell from hardening (for human consumption of soft shell crabs). Molting happens more frequently in small crabs and less frequently in larger crabs. The maximum age for most blue crabs in the mid-Atlantic region is three years. Adults crabs live an average of less than one year after reaching maturity. Maximum size is about 9 inches from point to point. In the fall when temperatures drop below 50°F adult crabs leave shallow, inshore waters and seek deeper areas where they borrow into the bottom and throughout the winter. Temperature above 93 degrees is lethal. Tolerance range is pH 6-8 and less than 6 is lethal. Salinity requirement varies with life cycle. The State of New Jersey issues this advisory for crabs caught in the Newark Bay.